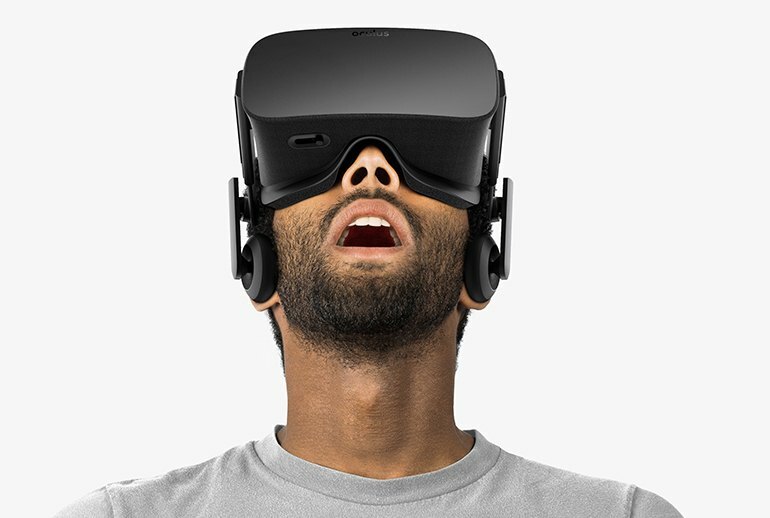 Oculus Rift delivers on the much-anticipated immersive VR experience. 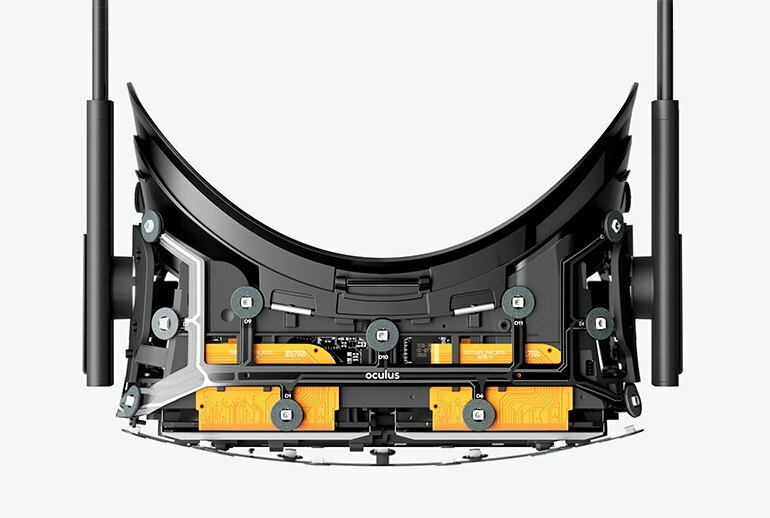 Even critics say it is a brilliant first foray into mainstream VR. The headset has its own storefront and app library. Oculus Home pops up when you put on the headset, or you can access it from the PC. The built-in headphones are comfortable and convenient. They do a solid job of delivering the sound that completes the VR experience, but you can hook up your own cans if you prefer. 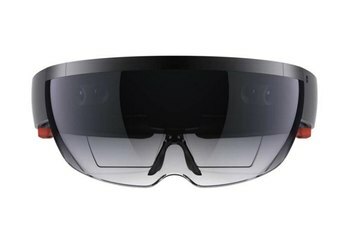 The VR experience requires a powerful gaming PC, so the front-end investment can be high, and the touch controllers come at additional cost, some months after the Rift's initial ship date. Queasiness is a problem for some reviewers, and the cable that tethers the headset to a PC can get in the way. Unlike the HTC Vive--which lets you move around a 15X15-foot room--Rift is designed to be a seated experience. There's something to be said for being first. 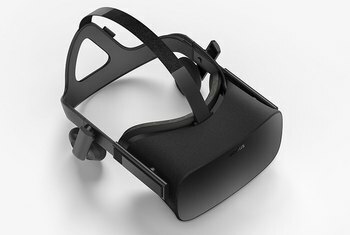 Though a slew of Google Cardboard-like smartphone-based VR headsets has long been available, Oculus Rift is the first PC-based "tethered" VR head-mounted display to ship to customers, beating the HTC Vive by several months. The headset gained notoriety first as a record-setting Kickstarter and then later when Facebook paid $2B to purchase the company. 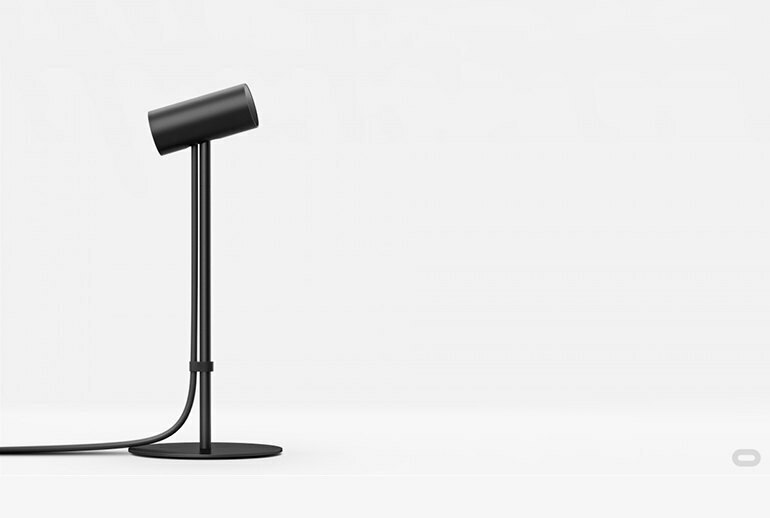 Rift features a 2160x1200 OLED screen and built-in headphones wrapped in a black fabric frame. 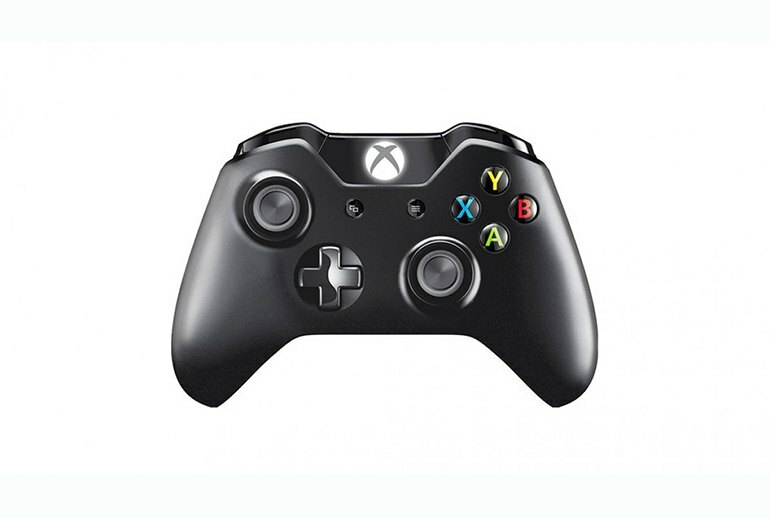 The basic package comes with several bundled games, a wireless Xbox One controller, and small room sensors that track head movement to create an immersive 3D environment. Oculus will later release a pair of dedicated hand controllers called Oculus Touch, which will be available at additional cost. 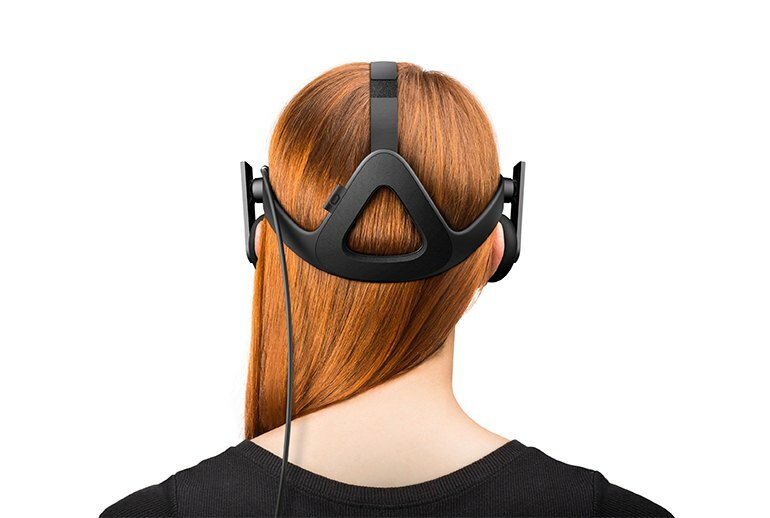 The positional tracking that that allows—crouching and leaning to get a new perspective on your virtual world—is one of the most significant differences between a mobile VR device and a higher-end headset, and it’s also an absolute must for most things you’re going to do in VR. After spending many hours in virtual reality, I believe the launch of the Oculus Rift is the start of a new era. The first time you put it on is the closest thing to real magic you’re likely to experience anytime soon. It’s true that VR has a lot of maturing to do, but this amazing headset is a front-row seat to watch gaming history being made. The Rift's strong support for both sitting and standing experiences and the obvious quality of the headset, matched with surprisingly strong ergonomics and usage of the remote, all work together to create something that feels satisfying and, more importantly, transformative. Even after spending the better part of a week with the Oculus Rift, it's still hard to fathom that virtual reality is something I can just jump into at home. It's almost as easy as flipping on a game console or turning on the radio. It's even harder to believe that we have a first-generation technology product that mostly lives up to all of the hype, and decades of geek fantasies. The Rift benefits from access to both the Oculus store and SteamVR. Whether that's a significant advantage depends on if publishers and developers focus on one platform over the other, and how eagerly they start releasing titles on both. Right now it's too soon to tell. So what's it like playing with the Rift? In a word, exhilarating. No matter if I was watching adorable animals learning valuable life lessons, trying to find my way out of a dungeon or engaging in an epic space battle, I couldn't help but appreciate the gravity of the moment. In an instant, I was transported from the mundane reality of the Tom's Guide labs into fantastical new worlds. Spacial sound makes all the difference. I span around in my seat the first time a missile flew past me in EVE: Valkyrie. Not every game and demo supports it right now, but in the ones that do, it’s incredible. 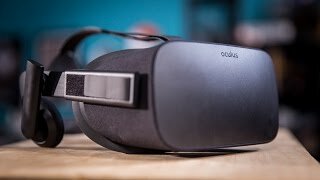 In that sense, the initial Oculus Rift headset is stunningly successful, despite its high price and missing Touch controllers and first-gen rough edges. Those drawbacks will likely limit this debut to enthusiasts only at the consumer level, but this hardware can truly transport you to exotic locales—once you’re in-game, there’s no denying that the Rift’s experience is literally awesome, especially if you’ve never tried VR before. The high cost of buying and running high-end VR headsets makes them inaccessible to many people, and the Rift in particular is relentlessly focused on gaming. 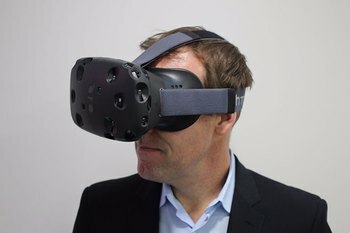 Within these limitations, though, the Rift makes a good case for seated VR, and it lays a solid foundation for what’s to come. The sense of potential has been the defining characteristic of my Rift experience so far. 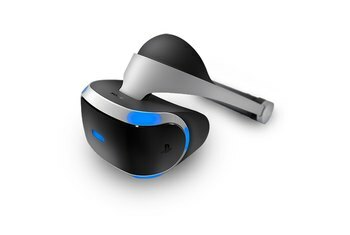 The arrival of VR is hugely exciting, but the games and technology available at the start of this journey struggle to keep me in the headset for more than a few minutes at a time. Experiencing the evolution of Oculus Rift has been almost awe-inspiring. 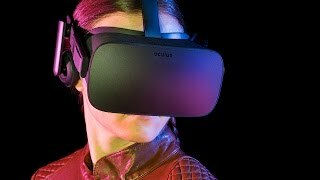 Oculus has stuck to its vision, even when those early prototypes were questionable and the demos nearly too laggy to bear. I can't help but feel like I've not only witnessed the next transformative phase of gaming and computing, but also been a small part of it because I wore the Rift at several stages along the way. If you've tried an Oculus Rift in the past several years, you've experienced the most important bit of the final product: immersion. Today the first reviews of the final product are out, and they all agree: it's the magic that counts. I bought a Dev Kit and will be buying the Rift. 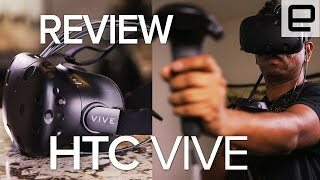 I've wanted real VR since I was a kid, and this is everything I've wanted. I can't wait for all of you who want to try it, to check it out too. Which is to say, this is cool, it will get cooler, and eventually a lot more people will be able to afford it. What Oculus has accomplished is remarkable. There’s plenty that even the completely uninitiated user can enjoy. 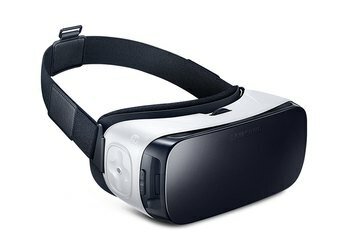 More importantly, the Rift is truly immersive in most cases. The image quality is mostly excellent, and the head-tracking is nearly flawless. I can report that while the Rift is a well-built hardware system brimming with potential, the first wave of apps and games available for it narrows the device’s likely users to hard-core gamers. 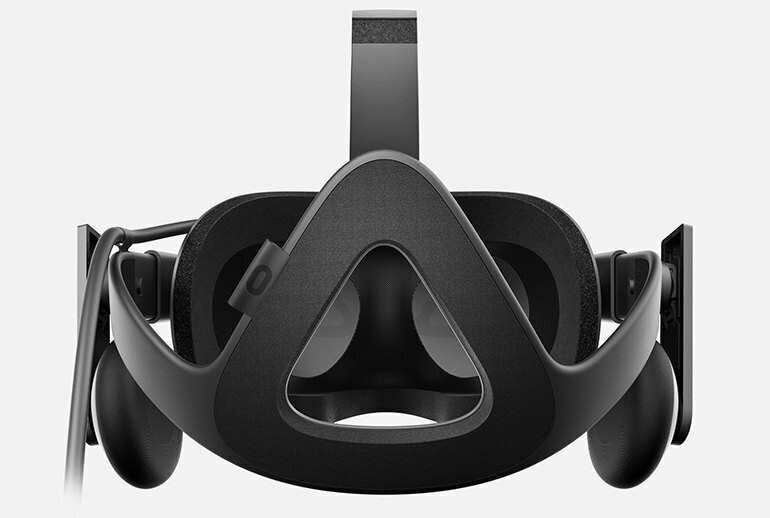 Also, for better or worse, Oculus is playing the Apple game more than HTC when it comes to the content availability. 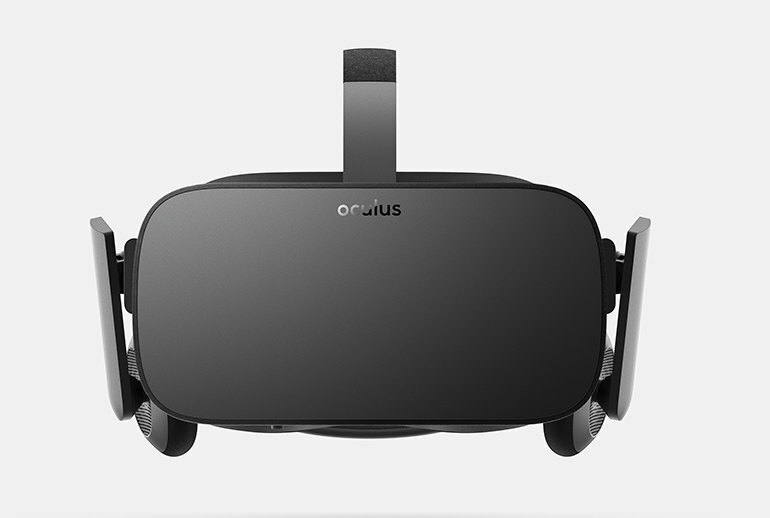 Oculus Store content is not playable on other systems, though you can download and play Steam content on the Rift. This has pissed a lot of gamers off, but assuming you want the greatest choices when it comes to content, the Rift may be the right choice because of this.